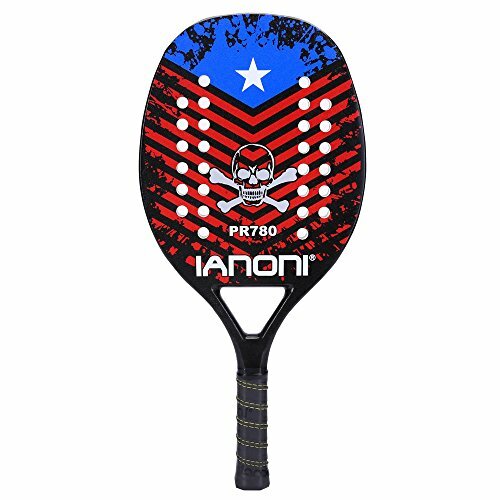 IANONI is a professional manufacturer dedicated to design and manufacture a professional yet affordable beach tennis racket, our factory has rich experience of racket products,such as pickleball paddle, tennis racket, badminton racket, ice hockey stick, baseball bats. Our factory has been assessed by TÜV Rheinland, SGS. ADVANCED MATERIAL–The Graphite Composite Face provides the surface with traction, perfect accuracy for maximum ball control. 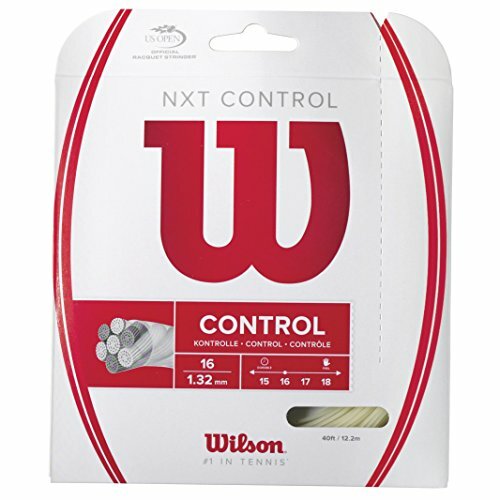 High Density Pro EVA Core allows players to get more feel on their strokes. 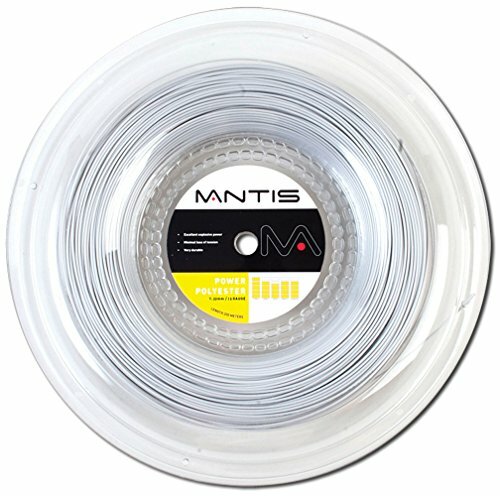 EXTENDED LENGTH–The total length of our racket is 49cm(19.29 inches), which can provide greater leverage on the serve-greater impact and a longer reach and can also improve the efficiency of retrieving a shot when running. GRIT FACE–Ianoni Graphite Beach Tennis Racket features the textured grit surface, which helps players to put a spin on their ball and generally have great control on the court(Maximum Spin and control). QUALITY IS PRIORITY–Ianoni Racket is one of the most popular Beach Tennis Racket in 2018. What makes us passionate about offering the best Beach Tennis equipment is our love for the sports and customers’ satisfaction for our service.